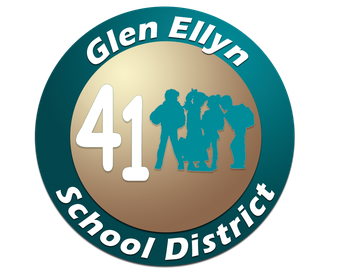 Glen Ellyn is using Smore newsletters to spread the word online. 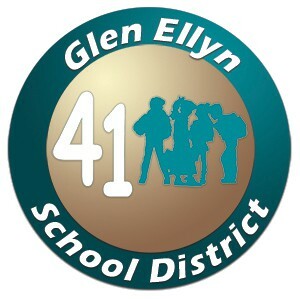 At a special meeting tonight, the Board of Education appointed Dr. Melissa Kaczkowski with a unanimous vote on a four year contract to serve as the next Superintendent of Glen Ellyn School District 41 effective July 1, 2019. Dr. Kaczkowski has over 30 years of experience in education and currently serves as Superintendent of Roselle School District 12. Prior to being superintendent she was Assistant Director of Student Services and also a principal in Batavia School District 101. She earned her M.Ed from the University of Illinois and her Ed.D Educational Leadership from Aurora University. In addition, she holds a National Superintendent Certification. The appointment comes at the conclusion of a national search managed by BWP & Associates. Please join us in welcoming Dr. Kaczkowski to District 41!